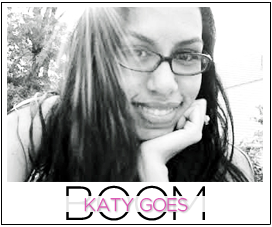 Katy Goes Boom: Am I Busy or Lazy? Sorry I missed you yesterday. I'm so behind on my blog reading and writing. I can't figure out if it's because I'm busy, which I legitimately am, or if I'm lazy, which I also am. I mean...blog...or finish House of Cards??? These are real legitimate life questions! So, to catch everyone up. I participated in a Galentine's Day blog swap with Audra and she sent me some delightful goodies! I am ALL about chocolate, even though Boomer has been stealing most of it. The glittery pencils are a fun addition to my desk at work. 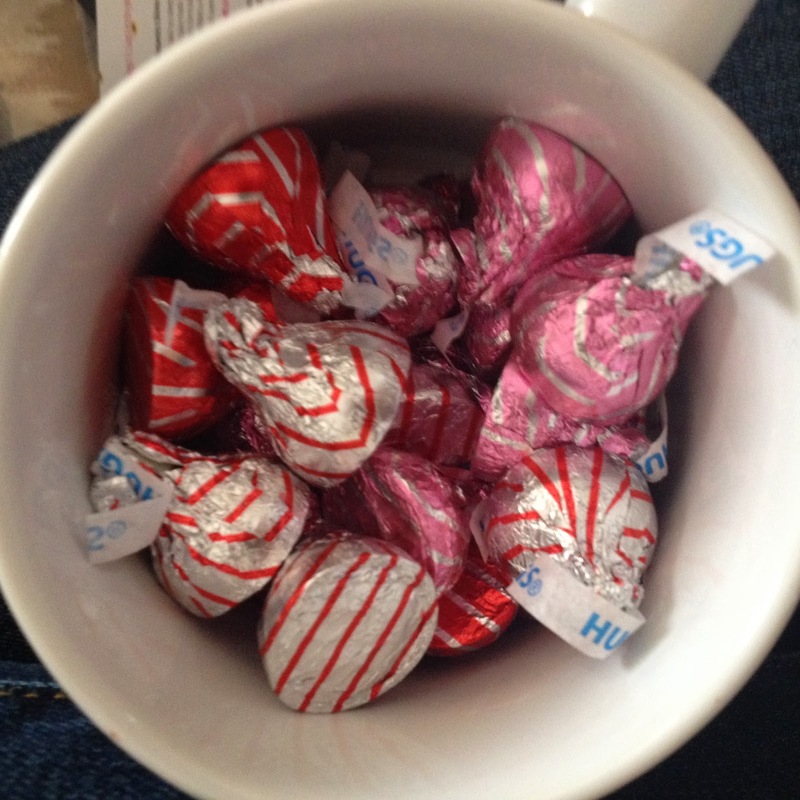 As is the mug, which I took in so I could keep some of the chocolate to MYSELF. Side eye to Boomer. How cute are those socks, and the candle. Getting mail is ALWAYS fun, even if your management company wouldn't give your packages to your mom and they're idiots. Speaking of Boomer, she came into work with me for half the day yesterday. Then she did this for me! 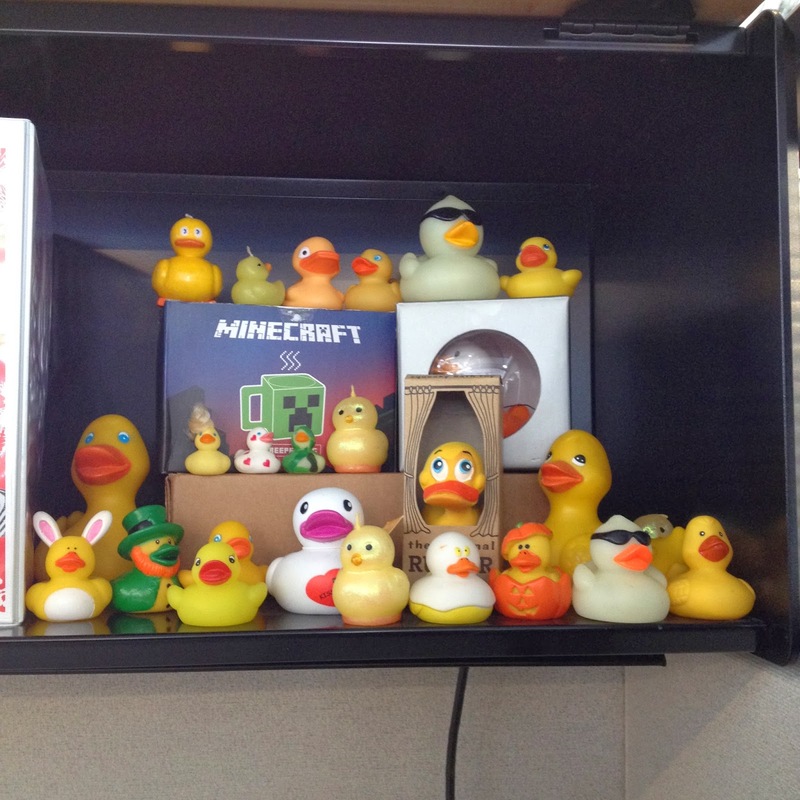 Some of you know that I collect all things rubber ducky, but I hadn't unpacked my ducks since I moved my desk at work. She did for me and arranged them so nicely didn't she? 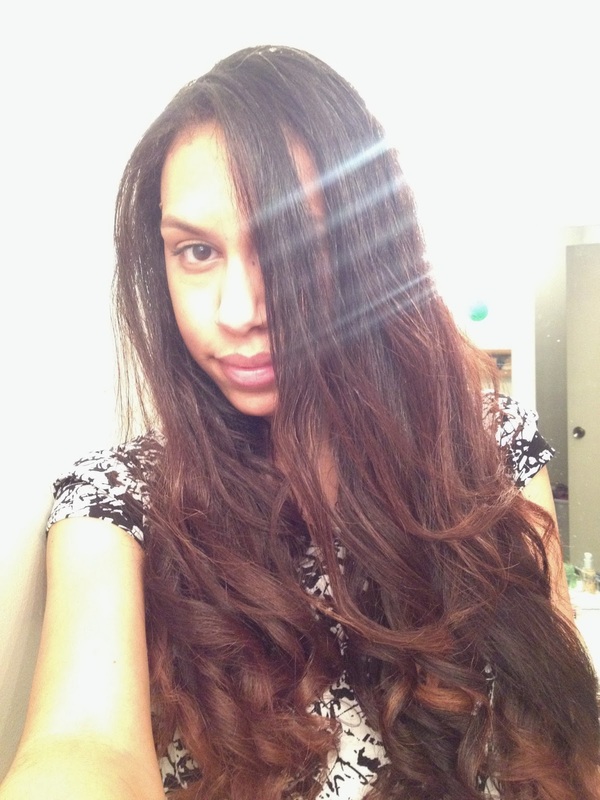 Then I went home, and realized now would be a perfect time to test out my 3 Days Straight product from Frizz Ease since my no heat challenge is over. This selfie resulted. My hair is STUPID long now. So I did the logical thing. It really wasn't a lot, I'll get Boomer to take a picture for everyone to see. My ends are SUPER damaged like I've mentioned before. Just say no to bleach girls. Just. Say. No. Your ends may be damaged, but you can't tell. Your hairs are so pretty! I'm busy and lazy too. It happens. I'm still trying to catch up on the first season of House of Cards. i'm lovin that you have a rubber ducky collection. that's seriously awesome. Holy hell your hair is long!!! 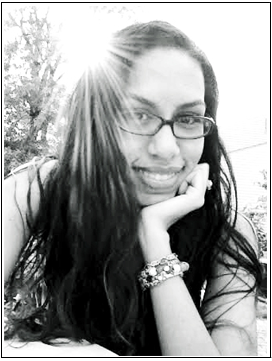 That's how I look when I finally straighten mine too. Like how can all those curls result in long hair?! Banana town. Your hair looks GORGEOUS girl!!!!! Your hair looks so pretty! You cut it yourself?? Look at that; Boomer's literally got your ducks in a row for you. ;) Also, I am super jealous of your long hair, and I think it looks great! Girl I feel ya! I have been slacking (working on these last few weeks of this master is no joke). I am hoping by the end of March, I will be at least half decent in the blogging arena again. 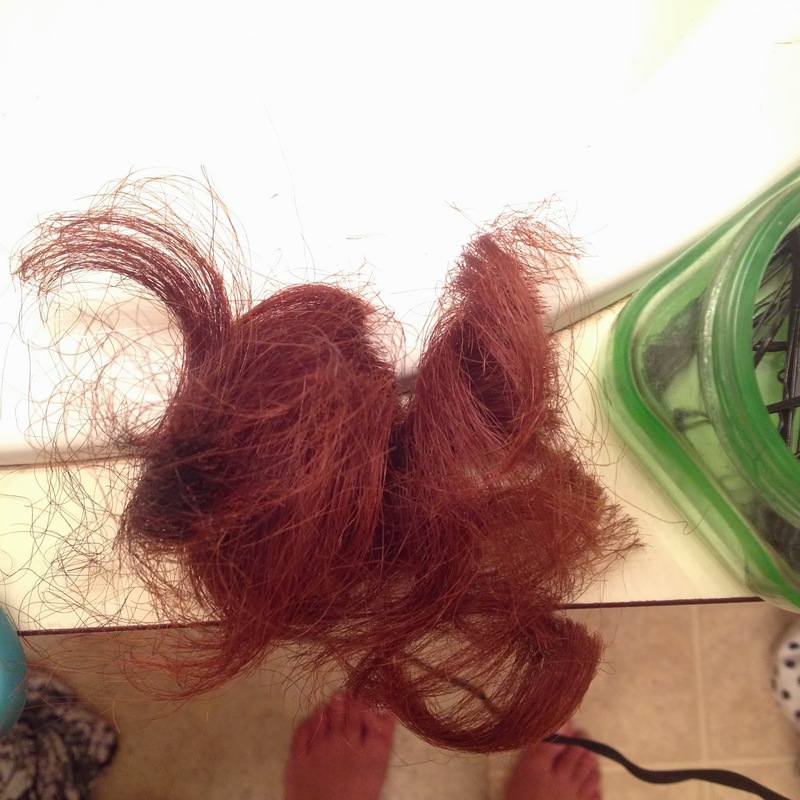 That chunk of hair you cut off is about 10 times more than what I have on my entire head! LOL, you look gorge per usual! I love that Boomer was watching Monsters Inc! And the duckie collection... I dig it!